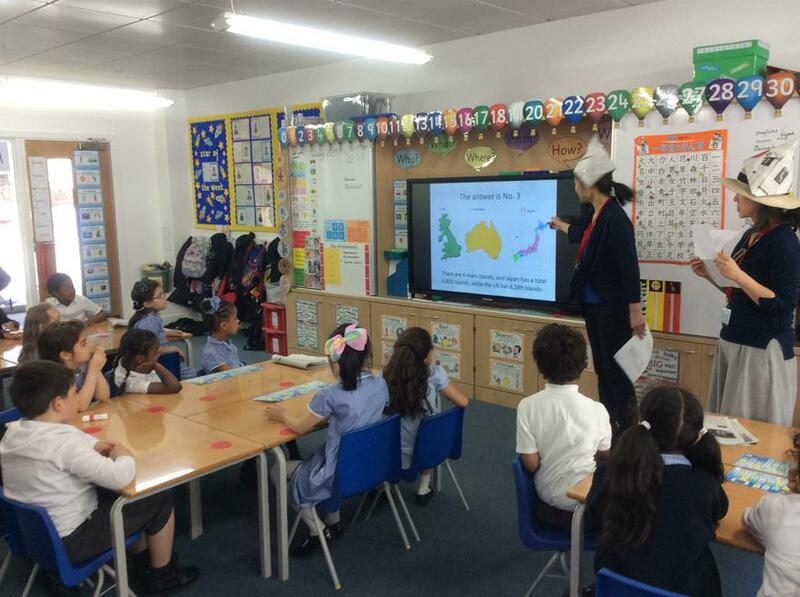 This week we were lucky to be visited by some Japanese teachers who are learning to teach English in their country. 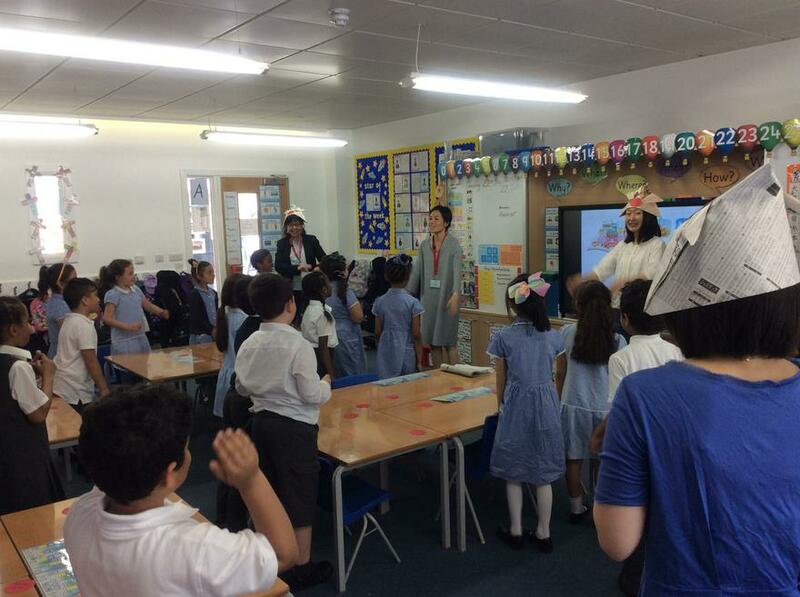 We enjoyed learning how to sing Heads, Shoulders, Knees and Toes in Japanese. 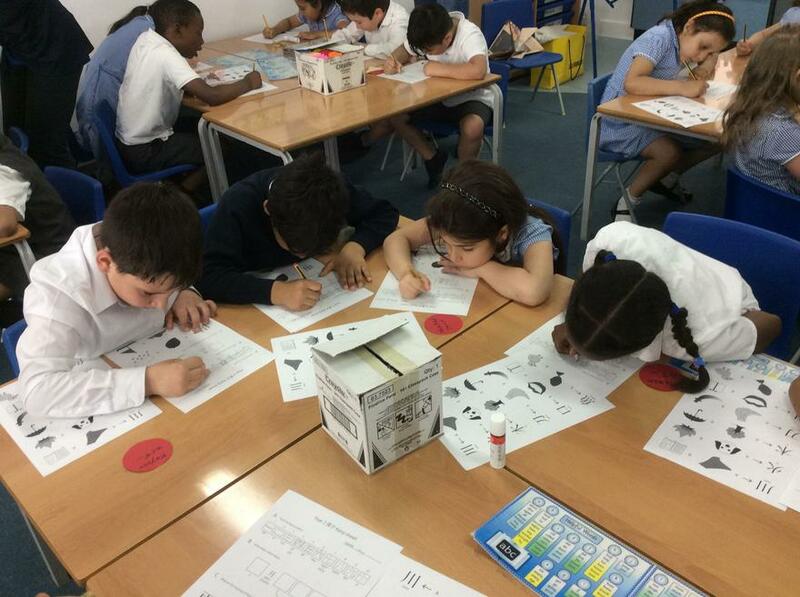 We found out some very interesting facts about schools in Japan. 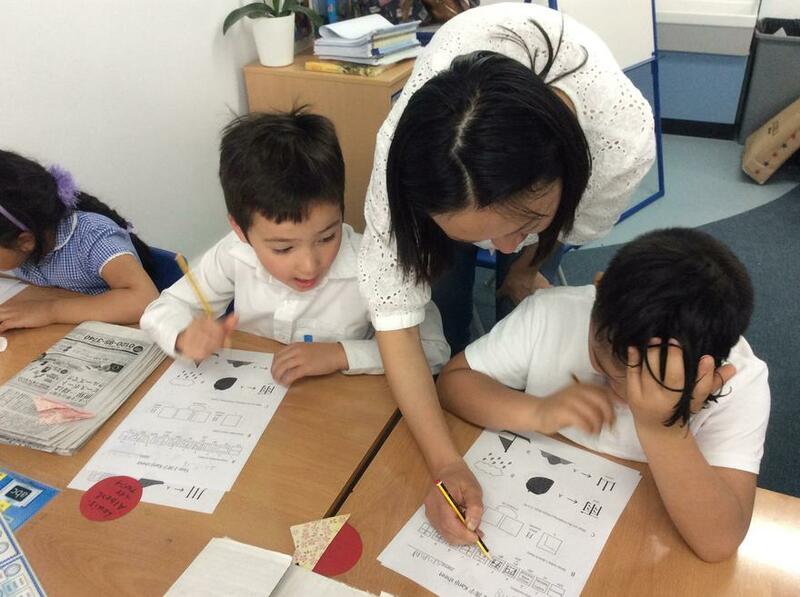 We learned how to write some numbers and letters using the Japanese Kanji. Some were quite tricky to write, but we had so much fun! 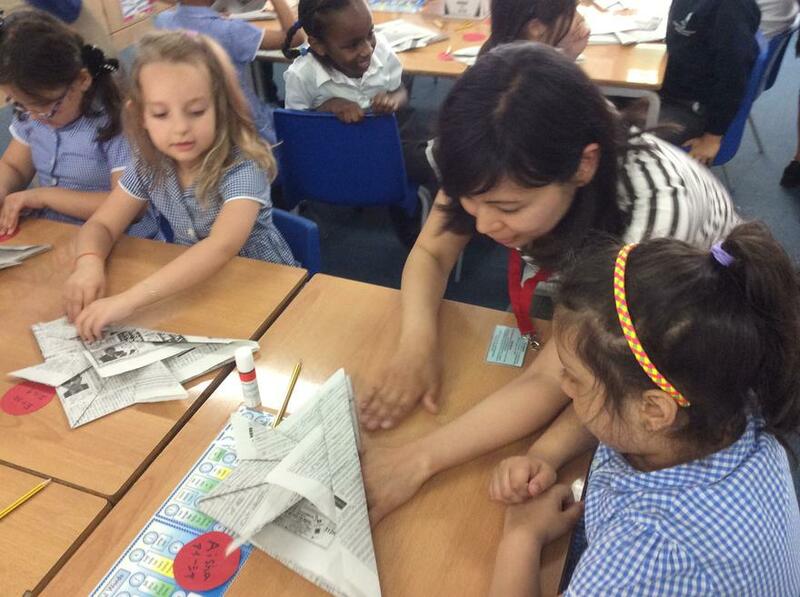 We even tried origami, the Japanese art of paper folding. 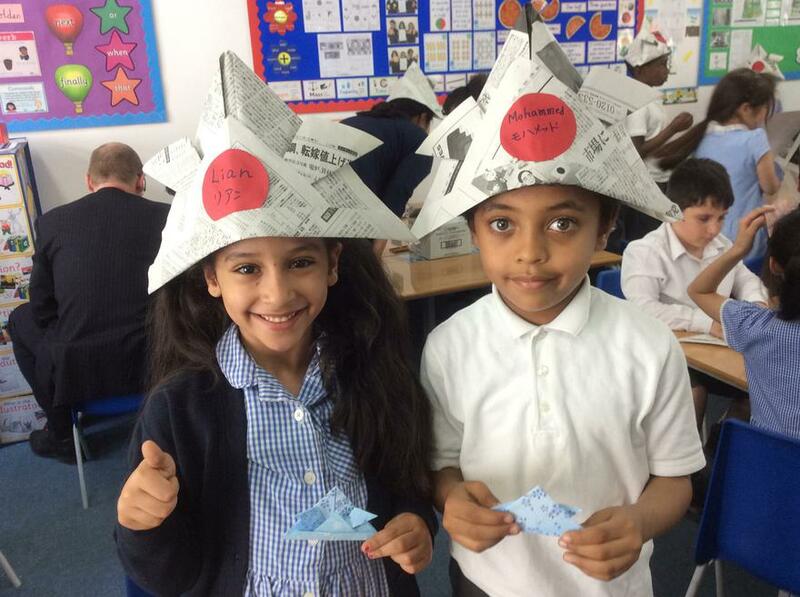 We had to concentrate hard to follow the instructions to make our Samurai hats, but we managed it with a little help!